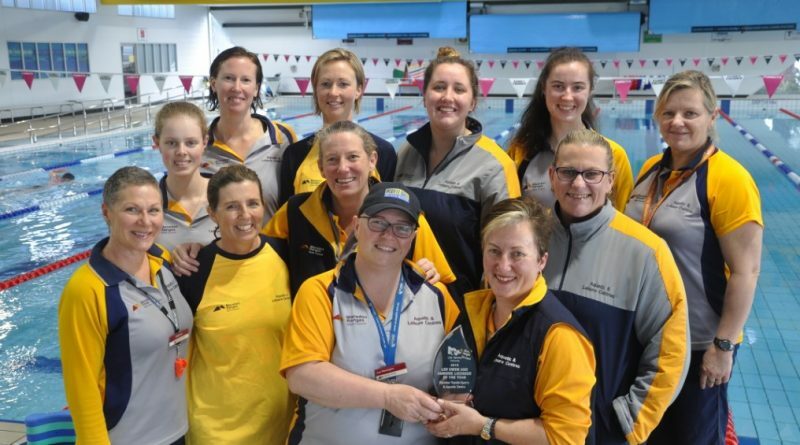 Kyneton Toyota Sports and Aquatic Centre’s learn to swim program has been recognised for its excellence by Life Saving Victoria with a major award. 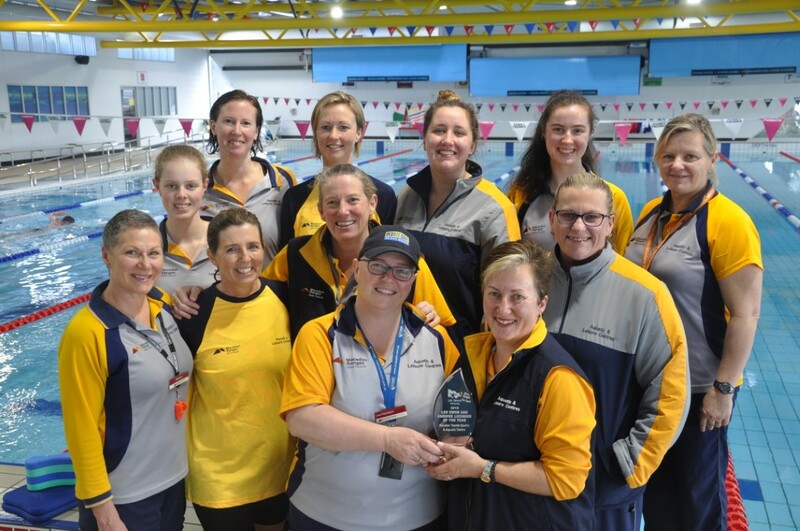 The centre was named Swim and Survive Licensee of the Year at Life Saving Victoria’s 15th annual Awards of Excellence in Melbourne. Judges said KTSAC staff were dedicated to delivering a high-standard Swim and Survive program, with water safety messages the key focus. 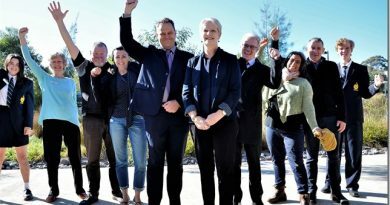 They said the centre took pride in offering lessons to a vast range of participants, aged from six months to 87 years of age, including more than 25 primary and secondary schools, kindergartens and child care centres. 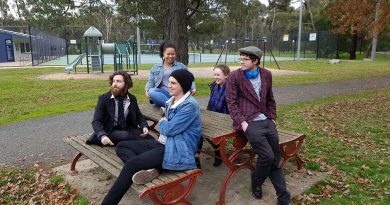 Swim and Survive is a nationally recognised program developed by the Royal Life Saving Society of Australia and delivered by Life Saving Victoria that seeks to increase the swimming and water safety skills.